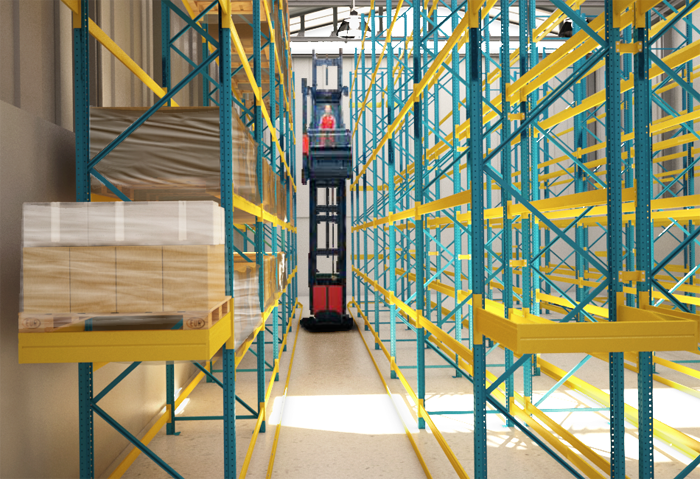 In order to benefit from the height of the warehouse, narrow aisle racking system is the perfect solution, which is operated by special narrow aisle trucks. The most important advantage of this system is the use of narrow aisle truck (man-up) which allows both loading/unloading of the pallets, as well as order picking from the pallets even on the top floors. 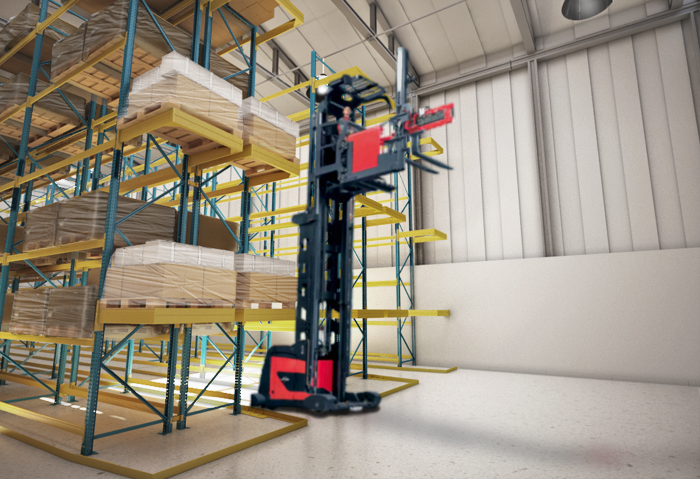 With the use of the narrow aisle trucks, nowadays, racking heights reaches up to 14,000 mm.